Warner Bros. Interactive Entertainment and Epic Games have announced Fortnite: Deep Freeze Bundle, a physical release bundle for Nintendo Switch. 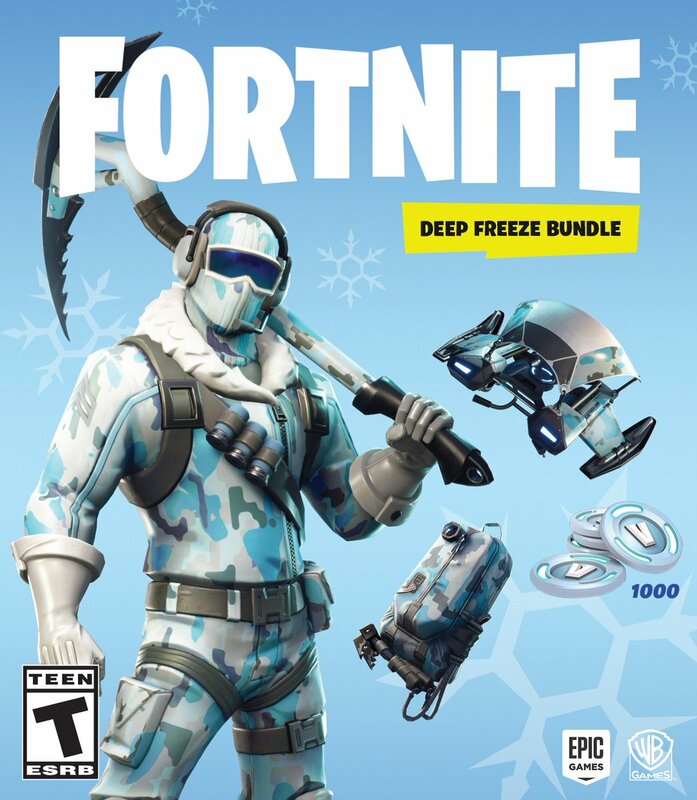 The Fortnite: Deep Freeze Bundle will be out on November 16, 2018 for USD29.99 / EUR29.99. It’ll also be available on the Nintendo eShop starting November 13. 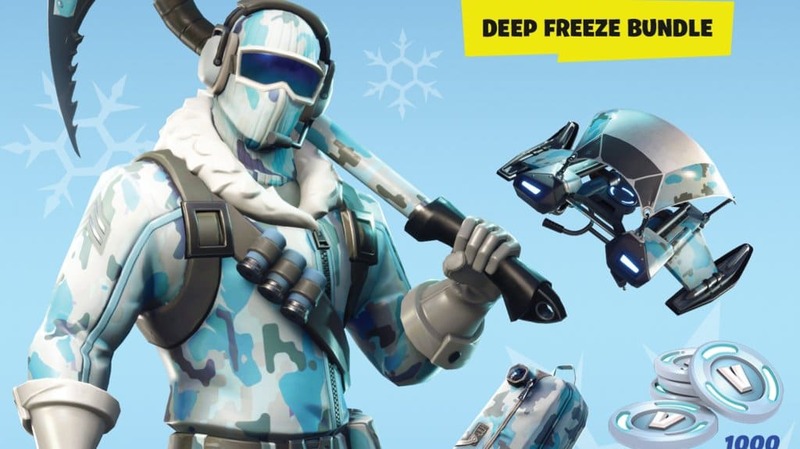 The bundle includes the Frostbite Outfit, a glider, pickaxe, “back bling”, and 1,000 V-Bucks.